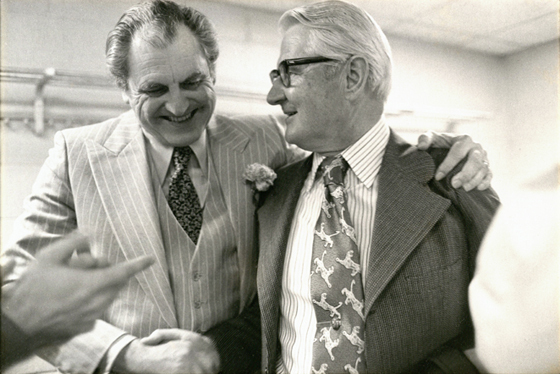 Now is your last chance to catch the exhibition, Houston History: Archives, Magazine, and Oral History on the first floor of the M.D. Anderson Library. 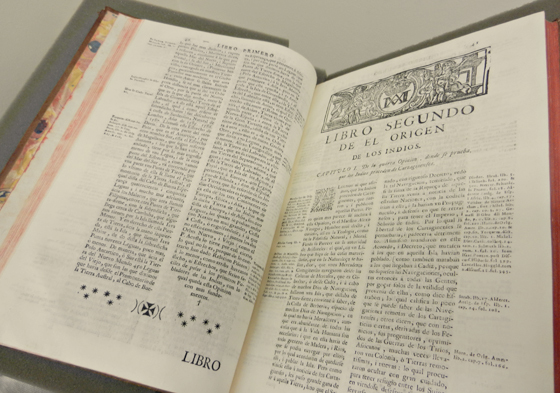 Scheduled to close on December 18, 2015, staff will begin striking the exhibition any day now as we make way for a new installation, Encuentros en Literatura | Encounters and Discoveries in Literature, scheduled to open late January 2016. The exhibit, now ending a successful six month run, explores the impact of the Welcome Wilson Houston History Collaborative (formerly known as the Houston History Project) on research and scholarship related to Houston’s history. Dr. Tomkins-Walsh, curator of the exhibit and Archivist for the Houston History Archives, explains that in 2003 Dr. Joseph Pratt helped migrate the Houston History magazine from the Houston Public Library to the University of Houston and, in doing so, established an archive and repository of oral histories to complement the publication and help spur future research. 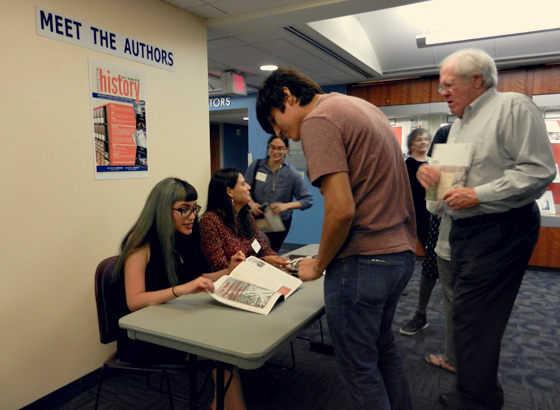 Attendees of the exhibit’s opening were able to meet with authors and discuss their research. The Houston History magazine, published triannually, is the most prominent and publicly visible organ of the Welcome Wilson Houston History Collaborative. Students help support the day-to-day work of publishing the magazine but, even more importantly, students find a vehicle for publication of their research, often conducted in the archives and oral histories of the Houston History Archives. 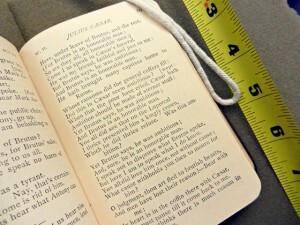 Dr. Tomkins-Walsh’s exhibition features prime examples of this type of student research and contributing authors even attended the exhibition’s opening, allowing them to highlight their research to a different audience and in a different context. 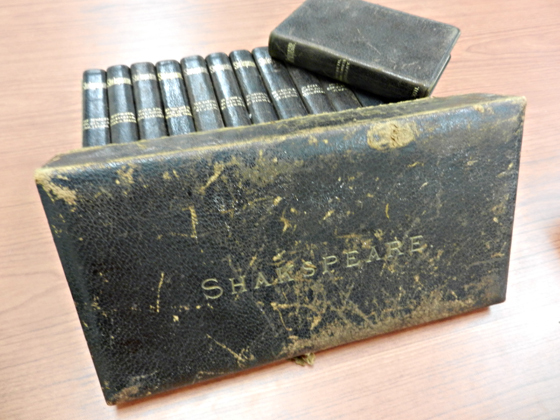 The Oral Histories from the Houston History Project are produced throughout the year by faculty and graduate students and prepared for online and global access by researchers via our Digital Library. The resource is constantly growing as new oral histories are produced and introduced into the existing collection. Included among the oral histories are interviews related to the energy history of Houston, the construction of the Houston Ship Channel, as well as the fallout from natural disasters like Hurricane Katrina. 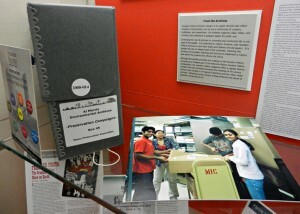 The Houston History exhibit is able to showcase the under-appreciated and under-publicized role of the oral history interviewer. 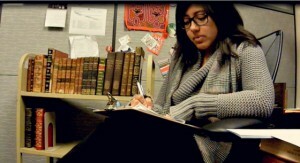 Through the Center for Public History, graduate students are able to train in the skills, tools, and processes needed to research, prepare for, and conduct successful oral history interviews. 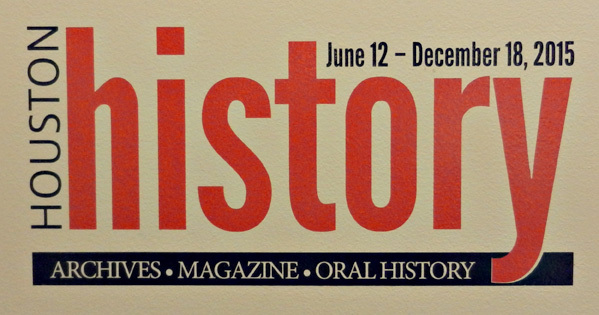 The exhibition Houston History: Archives, Magazine, and Oral History is now in its final days. 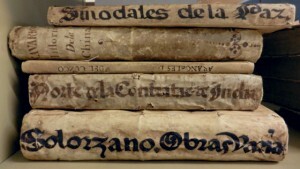 Finally, the paper archives that comprise the Houston History Project are also showcased. Representing a variety of research disciplines, highlights from the archival collections that make appearances in the exhibit include the Foley’s Department Store Records, the Thomas R. Cole Desegregation Papers, and records covering the production of the documentary film, This is Our Home, It Is Not for Sale. A number of other collections like the Bayou Preservation Association and the Citizens’ Environmental Coalition (CEC) provide a window into the peculiar push-pull relationship that developed over the years in Houston between disparate environmental groups and those interested in furthering business development. 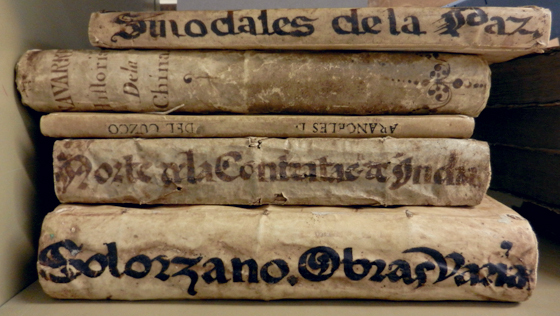 However, all good things must come to an end, and time is running out for Houston History: Archives, Magazine, and Oral History. Be sure to catch one last glimpse of this exhibition, while you still can! 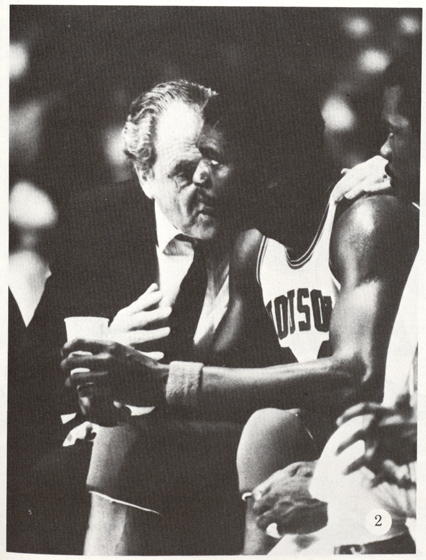 University of Houston basketball legend Guy Vernon Lewis II was laid to rest today. Lewis passed away on Thanksgiving, November 26, 2015, in Kyle, TX at the age of 93. 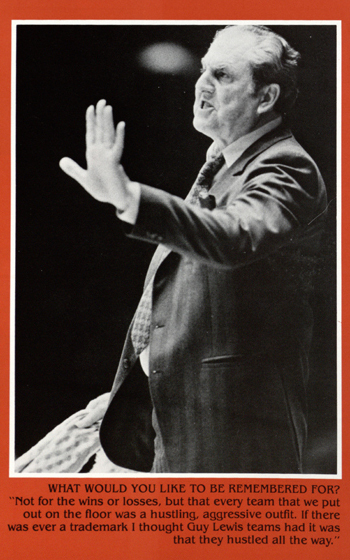 To say Houston Cougar basketball is indebted to Coach Lewis is to tiptoe around a libelous understatement. 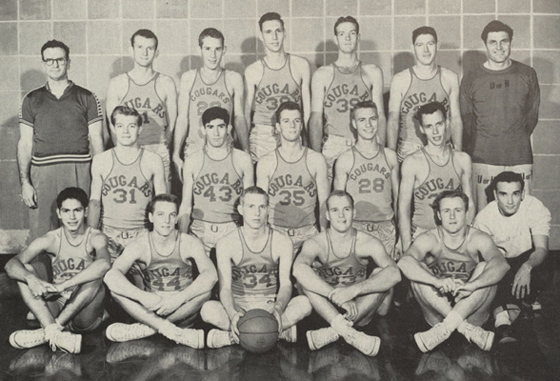 From when he first laced up his sneakers for the Red and White in 1946, through his retirement from coaching in 1986, and into his enduring presence and counsel in his later years, Cougar basketball, athletics, and the University itself were forever changed by his decades of service and devotion. 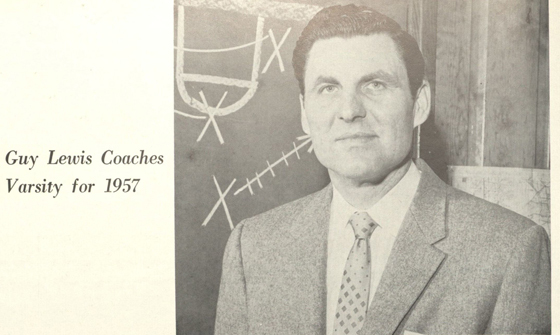 Inducted into the Basketball Hall of Fame in 2013, Lewis saw his teams lay claim to two Southwest Conference championships, four SWC tournament championships, five Final Four appearances, and tally 592 wins under his tenure as head coach of the Cougars. 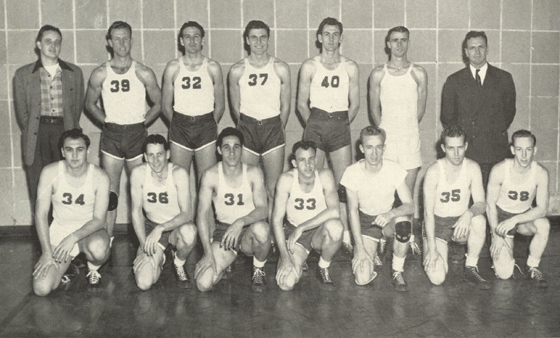 1966: While Warren McVea was turning heads for Coach Bill Yeoman’s gridiron Coogs, Lewis (back row, far right) recruits Don Chaney (#24) and Elvin Hayes (#44) were integrating Houston Cougar basketball (Houstonian). 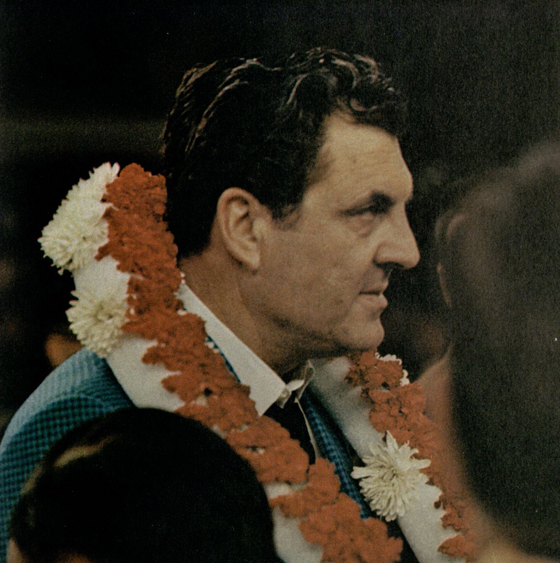 For more on UH and Lewis’s role in integrating intercollegiate athletics in the South, see the new book from Robert Jacobus, Houston Cougars in the 1960s: Death Threats, the Veer Offense, and the Game of the Century. 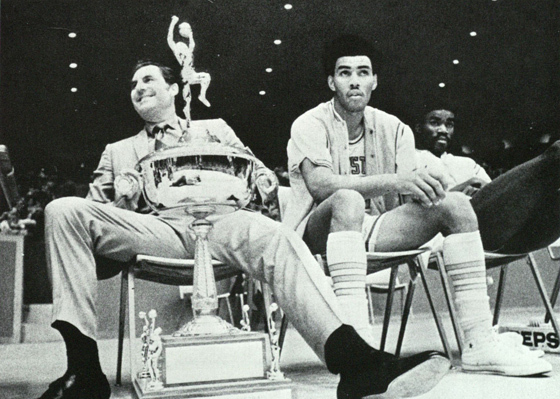 1968: Coach Lewis victorious following the Game of the Century (Houstonian). 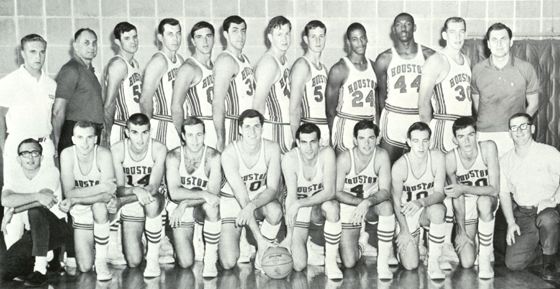 In front of more than 52,000 fans in the Astrodome and millions more on national television (a first for a regular season college basketball game), the #2 Houston Cougars remain undefeated, ending the 47 game winning streak of Coach John Wooden, Lew Alcindor, and the #1 UCLA Bruins. Coach Lewis would call it the greatest thrill of his career.